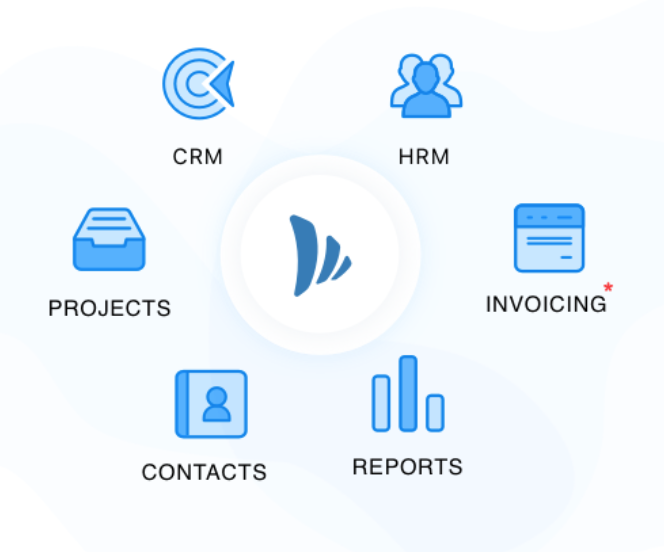 “Gmail for Business” has a marketshare of 37% (Source: Datanyze) and the platform is used for important business functions including: project management, CRM, support, team collaboration and more. While none of these functions are included out-of-the-box, they are available via third-party integrations. There are hundreds of CRM solutions that integrate with Gmail. 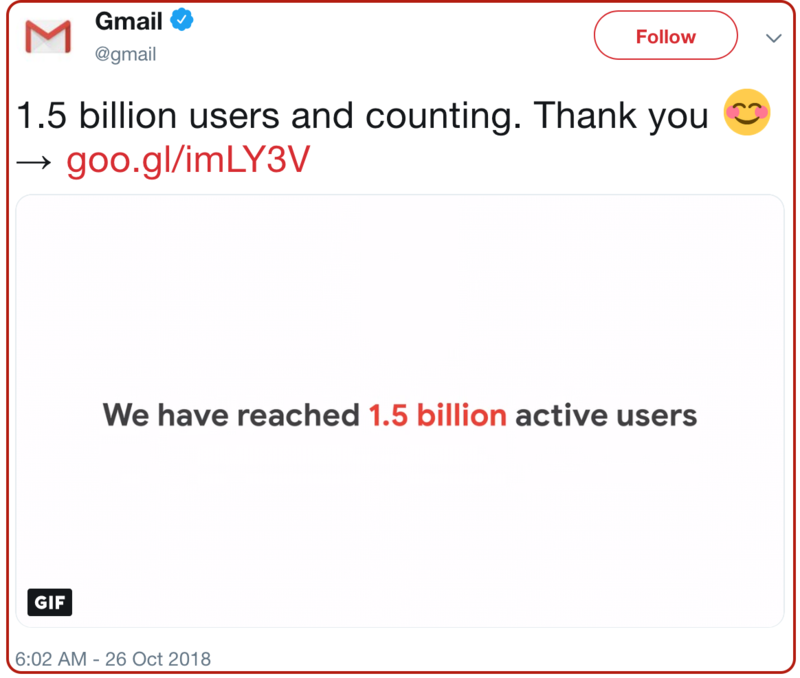 Some of them enable users to seamlessly manage prospecting and sales right from the Gmail Inbox; without the need for switching tabs. What’s the difference and why should I care? The biggest advantage of “Add-ons” is the flexibility of where you can use it: You can use the Add-on in any browser or mobile app (Android & iPhone). It has clearly defined navigation and you can install multiple add-ons from different vendors …everything works just fine! The biggest disadvantage of add-ons is limited functionality. Google is extremely strict about security (authorization scopes) and provides restricted access to vendors. The biggest advantage of “Extensions” is that a fully functional app can be be built on top of Gmail with little or no restrictions. Great for power users! – Bloated. Could slow down Gmail in your browser. – Works only on the desktop. Only in Chrome. – Extensions from different vendors may or may not work well each other. This can sometimes break the UI. – Every time Gmail releases design changes, the extension UI can break. If you are looking to use productivity apps on your mobile and want a “native” Gmail experience you consider the Add-ons for Gmail. If you are a power user and use Chrome on the desktop, you should consider the Extensions for Gmail. 1. Streak : Widely considered as the “gold” standard in the “CRM for Gmail” space. Use cases include sales management, project management, hiring & customer support. Streak offers both: Full-feature Chrome Extension and the Limited-feature Add-on. 2. TeamWave : Integrated Software to Run Your Entire Business – CRM, Project Management, HR & More. 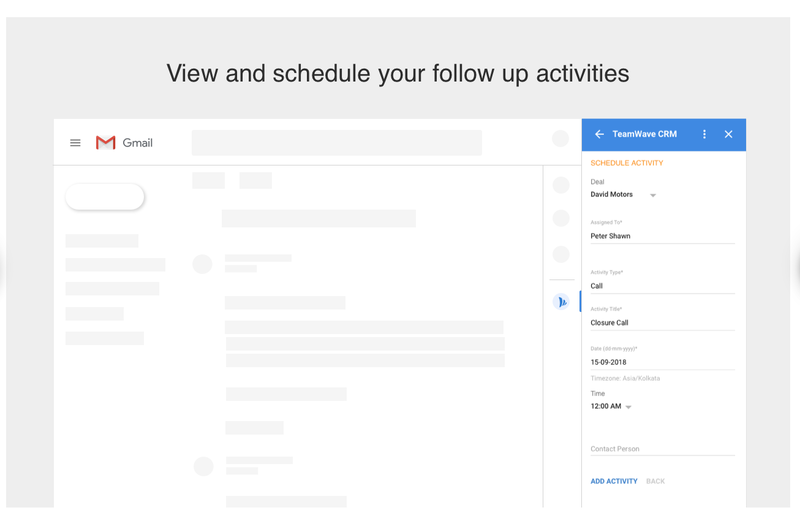 TeamWave’s Add-on for Gmail currently offers only CRM. The features, UI & pricing are best suited for small & mid-sized businesses. 3. Insightly : The Insightly Add-on for Gmail allows you to create contacts and leads, view records, and search your entire CRM from your inbox. Also you can send an email through any Gmail account from Insightly and automatically save a copy in the CRM. 4. Accelo : By combining Accelo’s unique automated email tracking with its ability to manage the complete Service Operations lifecycle – from Quote to Cash – for any service business or team, this Gmail Add-on allows anyone to see the full context of an email conversation without leaving Gmail. 5. Capsule CRM : CRM for individuals, small businesses and sales teams wanting a simple and effective solution. Capsule extends G Suite to better manage leads, customers, partners and other contacts to grow your business. Work from Google Mail, Mobile or Desktop. ← Are You a Star at Work?